The 5R110 TorqShift transmission is one of the most robust transmissions ever offered in a medium duty pickup. It does however have a weakness. 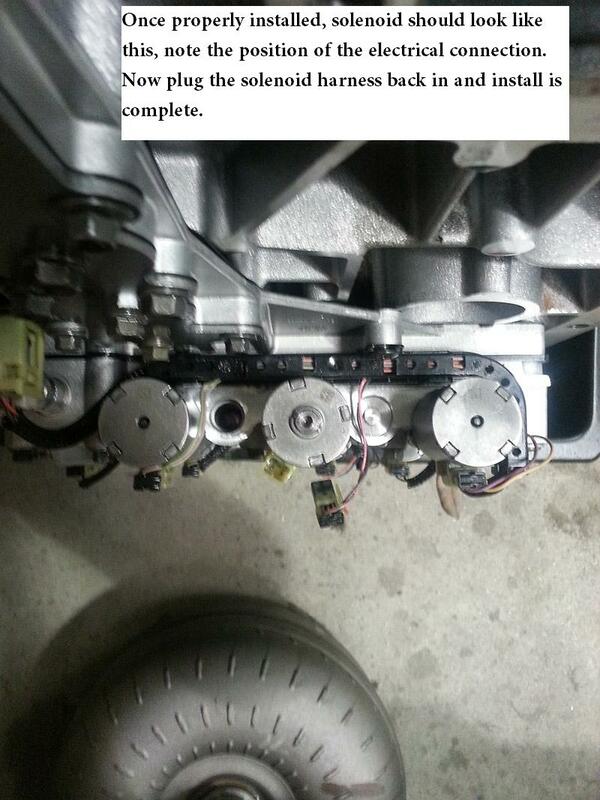 The 5R110 transmission is controlled through the use of solenoids to turn on and off gears. A gear is commanded by the computer and a solenoid applies fluid directly to that clutch. In stock power applications the stock solenoid is fine. Outside of that range, the factory piece cannot provide enough fluid to the clutch fast enough to get the clutches together in a short enough time. Long term slipping of the clutch leads to failure. Direct clutch is not only used for 5th gear in the transmission, but it is also used when in reverse as well. Since the computer can only command the shift, it is up to the hydraulics to get the job done. Our modified direct clutch solenoid provides 4 times the amount of fluid to the direct clutch in half the time. What does this mean? A crisp firm shift with a significant reduction of chance of a direct clutch failure. 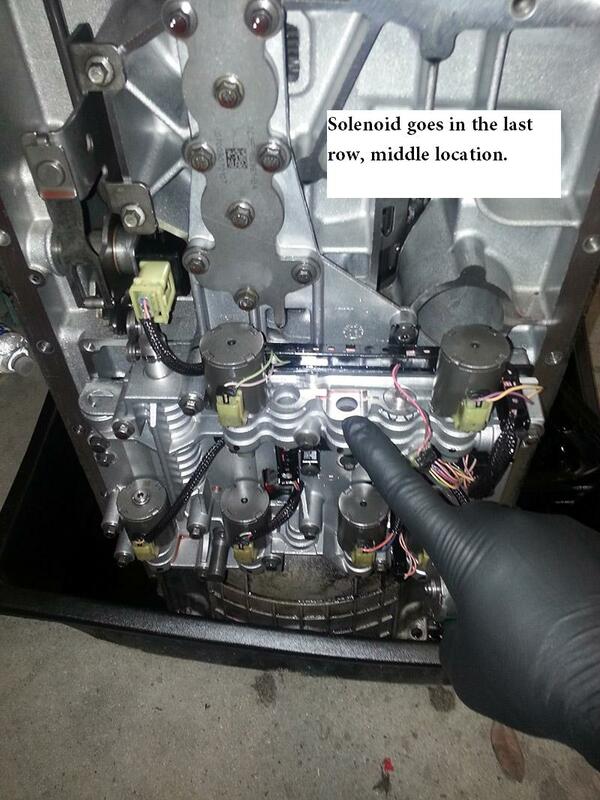 All solenoids are modified from brand new parts and are then tested in house on a Solx 2000 Solenoid tester. NOTE: THIS IS NOT A MAGIC SOLENOID, IF YOUR TRANSMISSIONS CLUTCH PACKS ARE ALREADY DAMAGED THIS WILL NOT FIX IT. THIS IS MEANT AS A PREVENTATIVE MEASURE TO AVOID DIRECT CLUTCH PACK FAILURES BEFORE THEY HAPPEN. Failure to use SP LV or equivalent fluid will result in damage to solenoid and void any and all warranty. 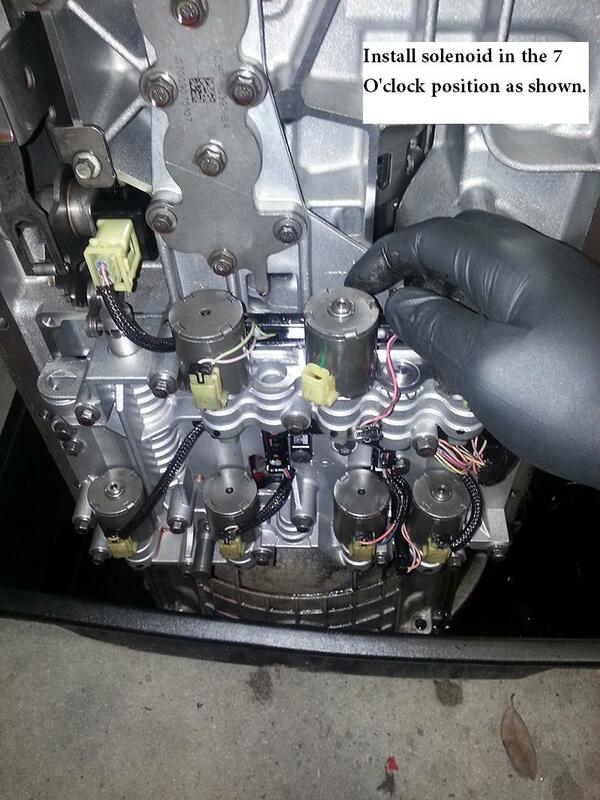 Tampering with, disassembling or altering the solenoid in any way will result in any and all warranties being voided. 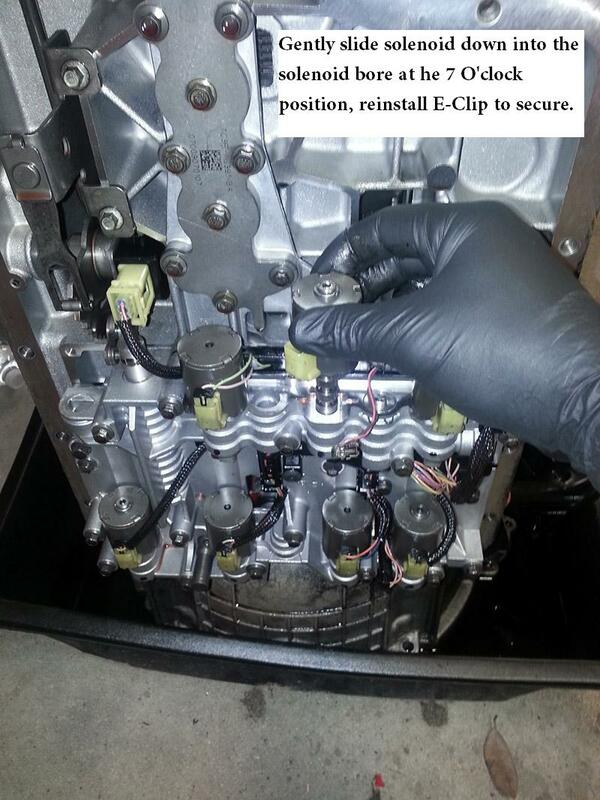 We are not responsible for damage to solenoid or transmission for improperly installed solenoids, if you are unsure of how to follow the included instructions seek the service of a transmission repair specialist.